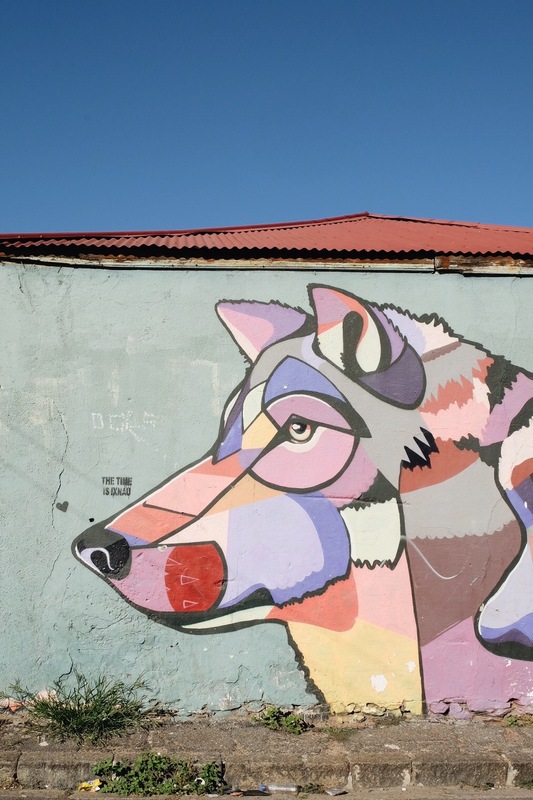 Woodstock is a part of Cape Town that might not be known to locals as a particularly walkable part of the city. But to me, it’s honestly best experienced by foot. 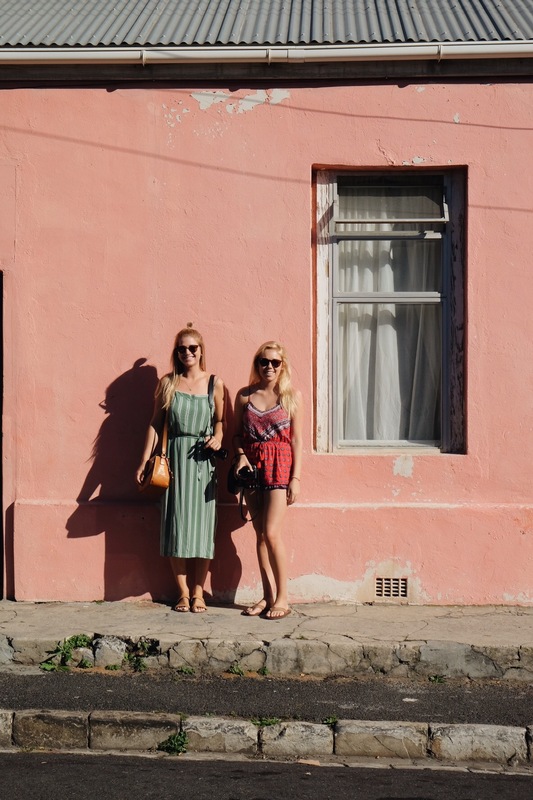 I’ve lived here for a couple of years now and I’ve found that my most memorable experiences and interactions have always been while walking the streets of this beautiful, colourful, gritty part of town. 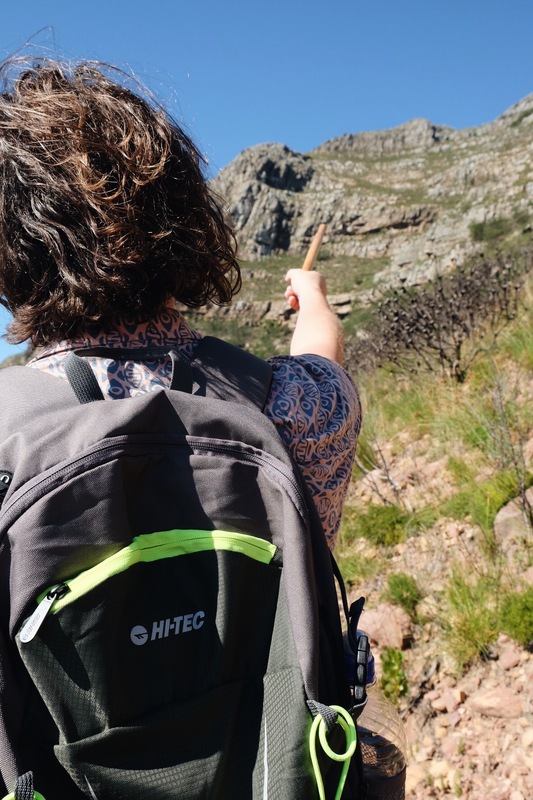 A couple of months ago, Hi-Tec approached me and offered me the opportunity to host a walk anywhere in Cape Town, celebrating their slogan “built for the trail, performs in the city”. Obviously I knew just the place. I put the word out on social media and 27 people arrived on the Saturday morning, ready to hit the streets with me and Hi-Tec. 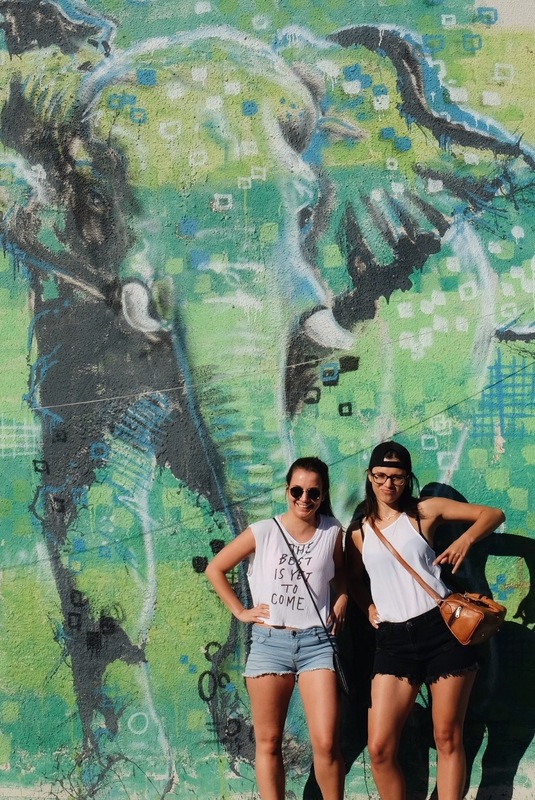 Woodstock is well know for some amazing street art. 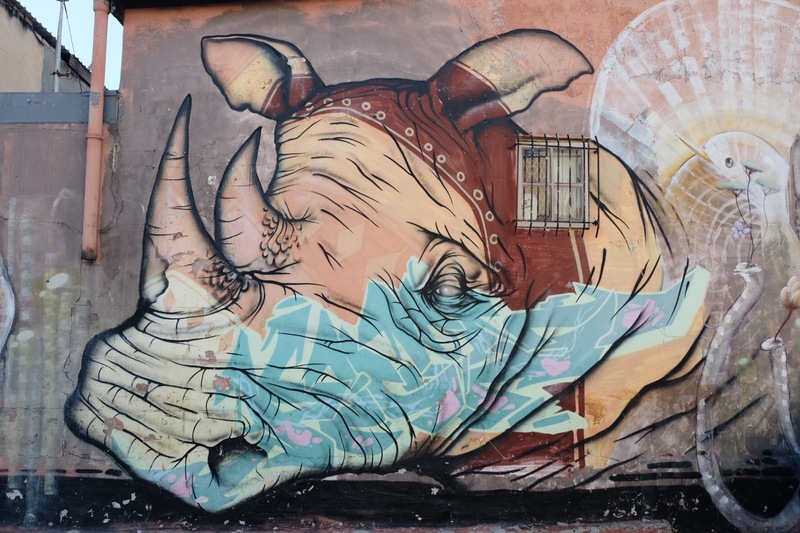 There are pieces by artists from around the world alongside some of our most talented locals brightening up the neighbourhoood. 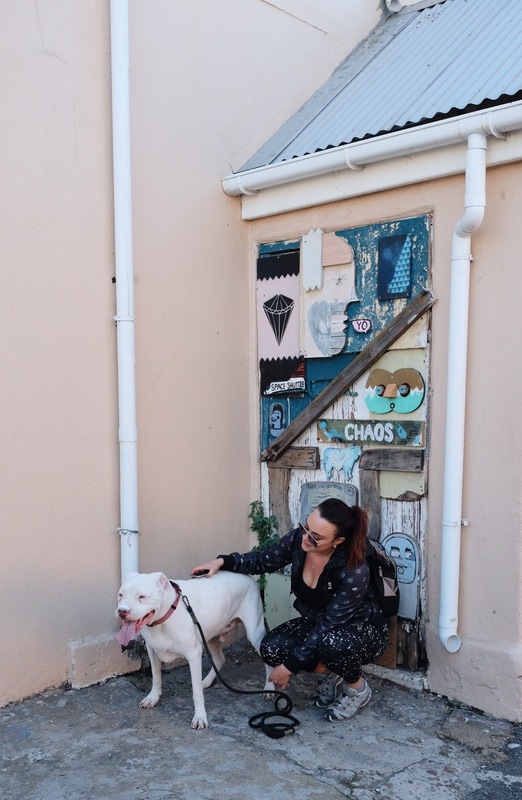 I’ve spent quite a bit of time with local guide Juma, who runs street art tours of Woodstock, so I know a fair amount about each piece. We started our little tour at the Woodstock Exchange, which is a great place to grab a coffee or shop for local designer goods. We then strolled through the nearby streets, stopping for photos or to say hi to my neighbours. 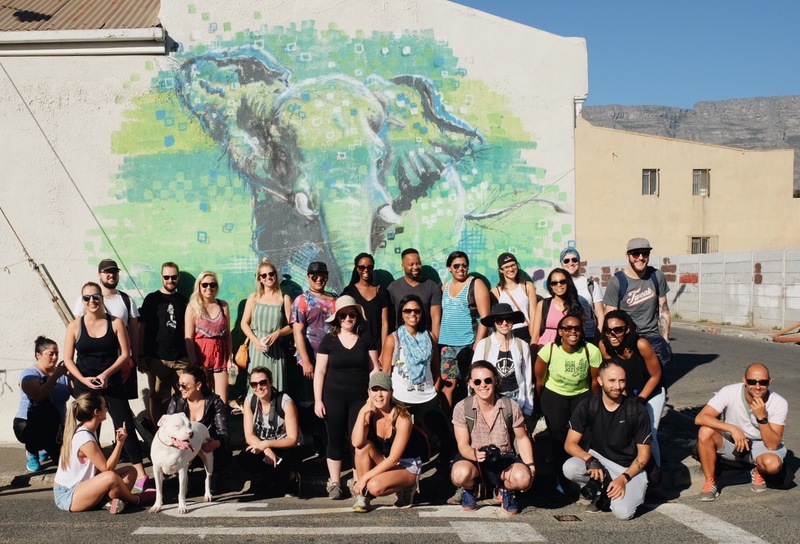 If you’d like to explore Woodstock by foot but you’re not from the area, I’d definitely recommend booking a tour with Juma – this way you get to learn about the neighbourhood and you’re extra safe. 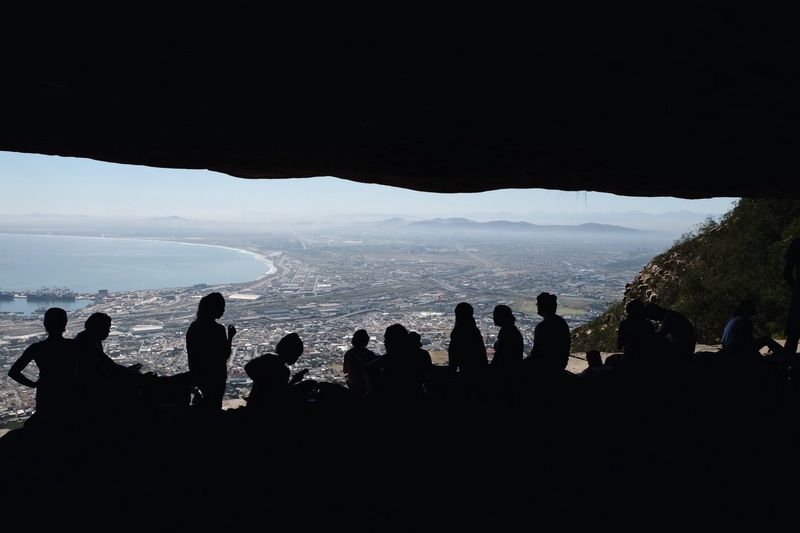 I wanted to give my new friends a different perspective of Woodstock, and what better way to do that than from a cave high up on Table Mountain? 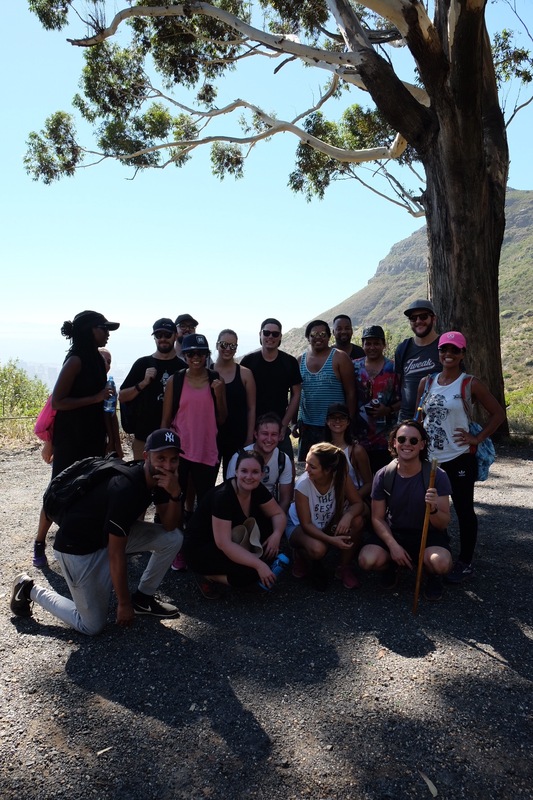 Rumour has it that you can actually hike to the Woodstock Cave right from the Woodstock Exchange, but the hike involves running across the highway and takes well over three hours to complete, so we drove to the starting point on Tafelberg Road instead. 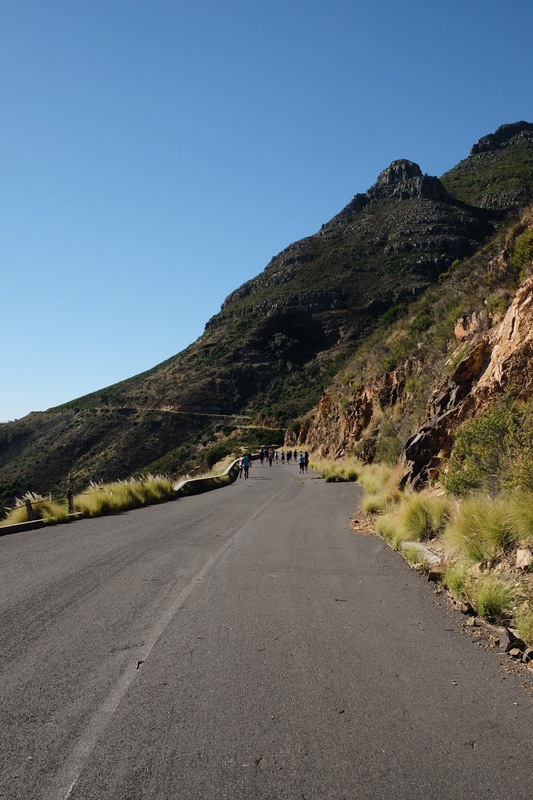 This is how to find the cave: Drive up to Tafelberg Road, past the Table Mountain Cable Way, until you reach the point where the road ends (there will be a chain across the road). Park your car and walk along the tar road, past two small ponds, for about 20 minutes. 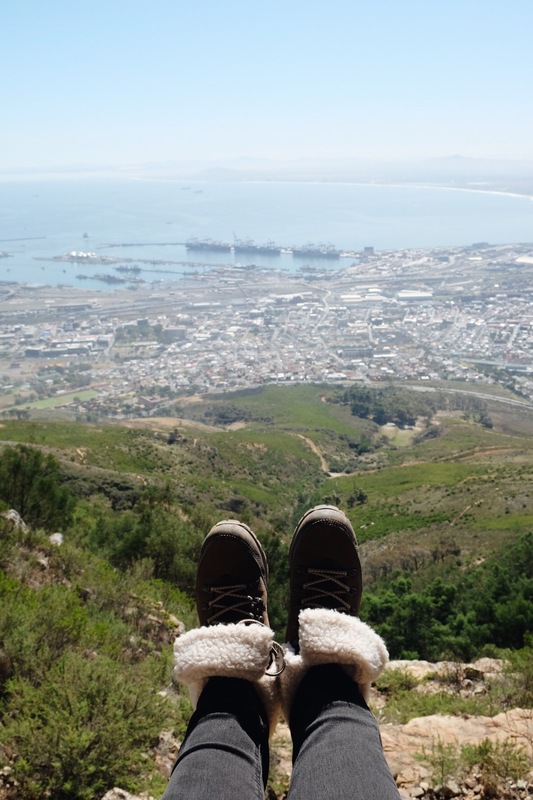 You’ll have stunning views of Lion’s Head and the city below. Keep an eye out for a big boulder on your left – right across from this boulder you’ll see a steep path. Take this path and follow it up to the cave. It’s better never to hike alone, so make sure you go in a group. I was wearing this cute pair of Kono Espresso Waterproof boots from Hi-Tec, which I am obsessed with, for the hike! It was an uncharacteristically hot day for this time of year, so I was pretty much cooking in my fleecy boots, but I looked cute, which was worth it. I really love these Santorini Chelsea boots, which are leather and have a proper sole, so you can wear them all winter long. These Eland Vellies would look amazing with a printed dress and felt hat and I want them real bad. Thanks so much to everyone who joined for and thanks Hi-Tec for making it happen! *This post was brought to you by Hi-Tec. 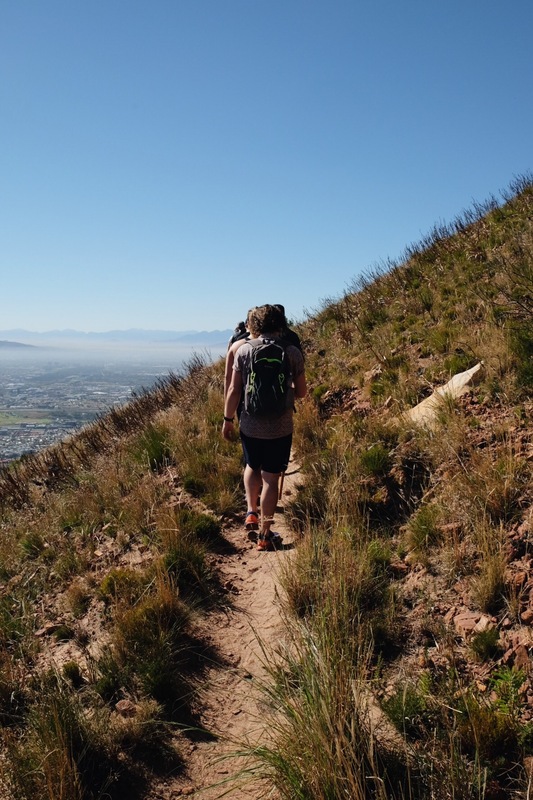 How difficult (and long) is this hike in comparison to Lions Head? It’s much easier and shorter than Lion’s Head. It’s about half on tar, half in the mountain and the climb is not too steep. Sad I missed this walk with you. Still want to check out this cave. And these shoes from Hitec… don’t remember them stocking usch fashionable shoes… must have a look!